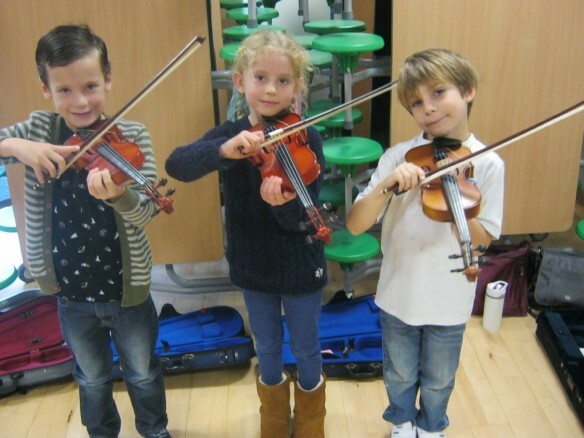 Music at St Matthew’s is going from strength to strength with many exciting opportunities for the children to develop a love of music and a full range of musical skills. 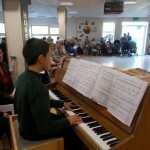 Following the National Curriculum, they learn to sing with expression, play tuned and untuned instruments with increasing control, improvise and compose music, use simple notation, listen with increased attention to detail, appreciate live and recorded music and develop an understanding of the history of music. We also teach the essential music elements of beat, rhythm and pitch. Whole class music sessions are linked to texts from ‘Power of Reading’, where children learn musical skills within engaging and inspiring contexts. Often, ideas are developed further in independent learning time. In year three every child learns to play the recorder. They are taught by a specialist music teacher. We are looking to introduce other instruments such as the keyboard in the upper juniors. Children learn to sing a range of songs during worship time and in class. All year one and year two children are invited to join Singing Club where a variety of songs are taught. It is held during lunchtimes in a KS1 classroom. The children performed at our Summer Music Concert and sang beautifully. Please encourage your child to come along! Junior choir is for KS2 children and during the year they have the chance to sing at concerts and in worship. 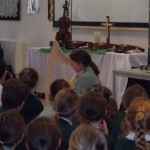 Children at St Matthew’s now have the opportunity to learn piano, viola, violin, guitar and harp. 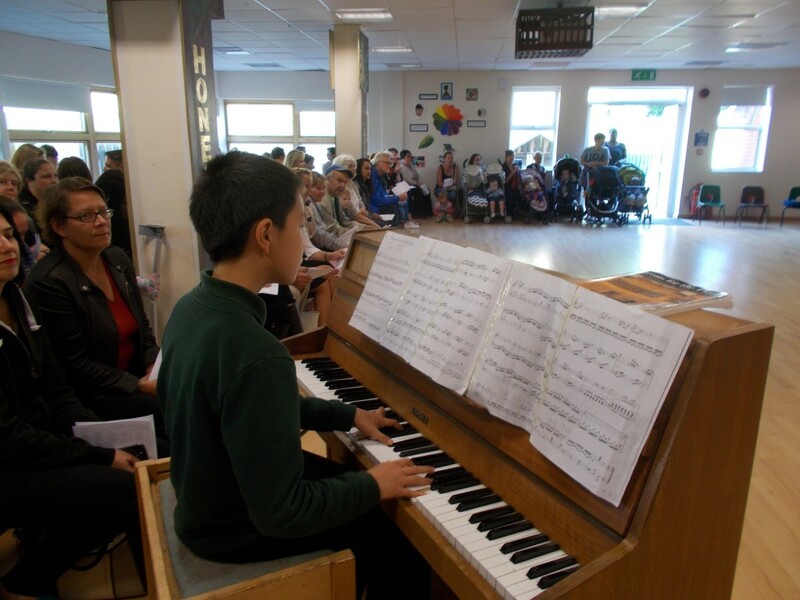 We have several music specialists who teach lessons to individuals, pairs and in groups. Please ask at the office if you are interested. At St Matthew’s we encourage the children to perform in front of an audience as much as possible and as soon as they feel able to have a go. This boosts confidence, self esteem and provides a platform to share learning and gain positive feedback. 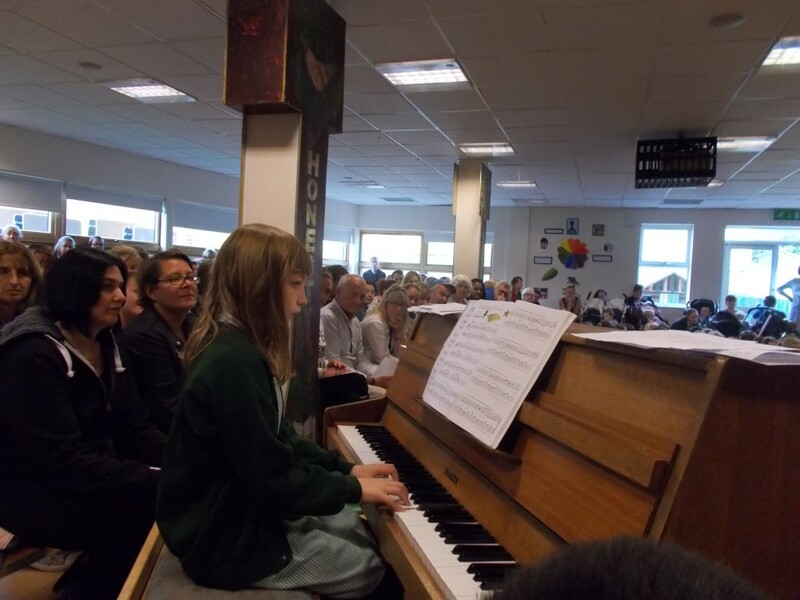 Last Summer we held a very successful concert involving both choirs, whole class recorders, two classes performing a rap linked to a power of reading text, group compositions, a violin and viola ensemble, a guitar group and solo performers on piano and harp as well as voice. KS1 children use their singing and performing skills in our annual nativity which is enjoyed by everyone. KS2 perform at the Carol Service held at St Matthew’s Church. A treasured occasion with a great atmosphere! 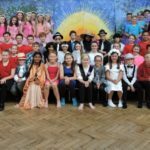 Year 6 put on their production every summer. 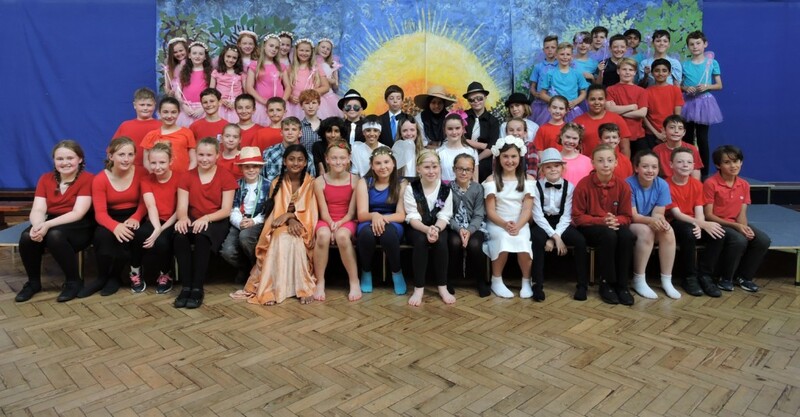 ‘A Midsummer’s Night dream’ was a huge success last summer and was performed to a very high standard. 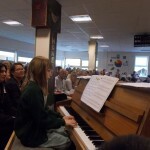 Throughout the year there are mini concerts as well as special worship assemblies. Every two years, there is the local Tunbridge Wells Music Festival. Our junior choir regularly attend and thoroughly enjoy the experience. This year we are involved in the young voices project held at the O2 arena in January 2018. We also take our beginner recorders to the annual recorder festival held at TWGGS. All of our year three children will attend. Christmas is a busy time at St Matthew’s. Children from choir perform to community groups such as the lunch club at St Matthew’s Church. Every KS2 child will have the opportunity to help raise money for charity at Christmas. It has become a tradition for children at St Matthew’s to sing at Tesco or Asda. We have helped to raise several hundreds of pounds over the years. As part of the Music curriculum, our children have regular opportunities to hear and respond to live, high quality performances. We have attended concerts hosted by Kidenza. The orchestra made up of professional working musicians, provide a rich learning experience for the children and encourage audience participation. 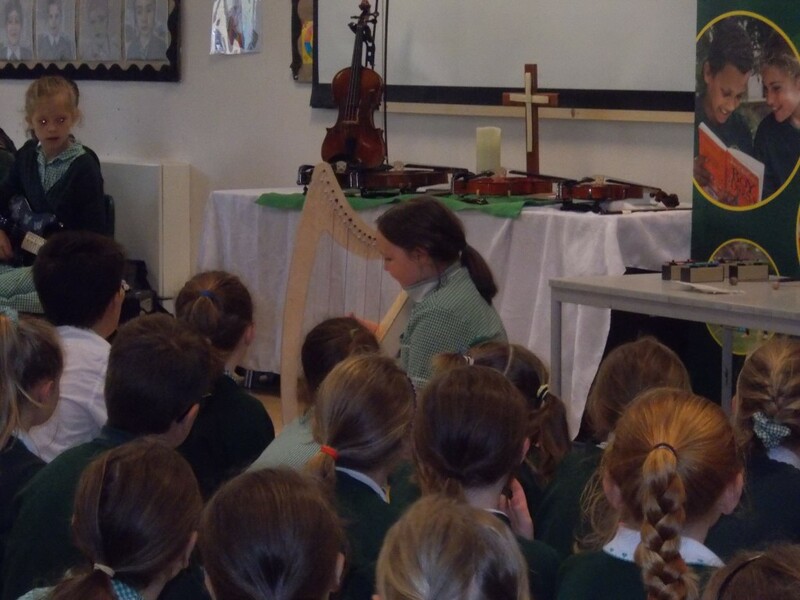 Other musicians visit our school where the children have the opportunity to experience listening to new instruments.